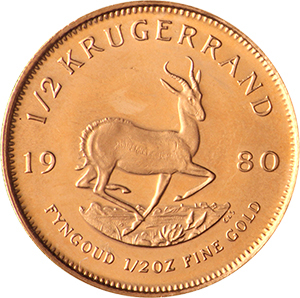 “1 oz Krugerrand” has been added to your basket. For many investors, the ability to buy gold coins from a reputable source is central to their investment plans. 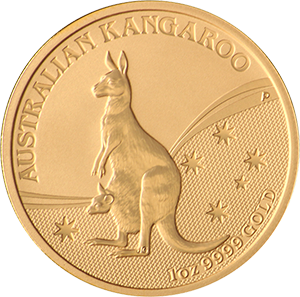 With many different types for collectors to choose from, each with their own unique history, gold coins have an almost primal lure historically and globally.For coins not seen, please contact the office as not all stock is shown. Gold coins have a long history in trading that dates back to 6,000BC with the ancient Egyptians and Turkish, but it wasn’t until the 2nd century BC that they became the lifeblood of the Egyptian economy. During this era, gold was primarily used in relation to paying taxes, and were simply traded in chunks that were measured by weight. The Romans largely used gold coins in order to pay their many legions and, with improvements in the refining process, these coins were around 22 carats. Alongside this, the Romans produced gold coins at an industrial rate compared to previous empires, with millions being produced up until the end of the empire in 400AD. Gold from North and West Africa fuelled a boom in gold coins, particularly in Venice, which enjoyed huge prosperity during the 13th century, and soon after Europe as a whole was producing gold coins at an unprecedented rate. Once the New World had been discovered, the potential for gold exploration reached its pinnacle in the 19th century and almost all of it was transformed into coinage. 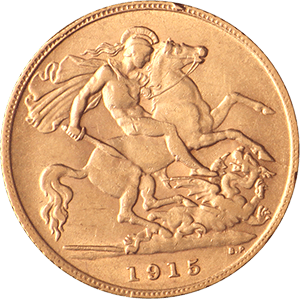 It wasn’t until the outbreak of World War 1 that gold coin production went into steep decline, with the financial crash of 1929 ending the widespread practice and beginning the collection and investment in gold coins that we know today. There are many different types of gold coins for sale across the planet, and as has likely become apparent from their history, these have enormously different values and qualities. 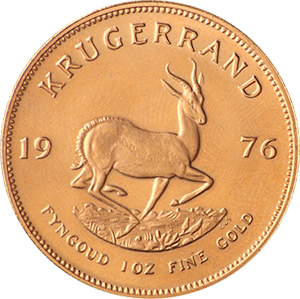 The Krugerrand from South Africa became the most ubiquitous gold coin in the 20th century, accounting for over 90% of the global market thanks to the discovery of gold in the region. The name itself comes from the South African President, Paul Kruger. 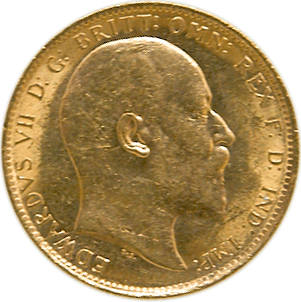 The Sovereign, on the other hand, was first “Struck” by the British in the early part of the 19th century and is still produced today, although the original Sovereign was actually last produced in the early part of the 17th century. 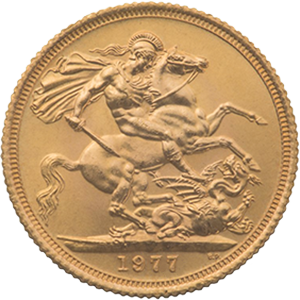 The Sovereign’s value was the equivalent of £1 in today’s money. 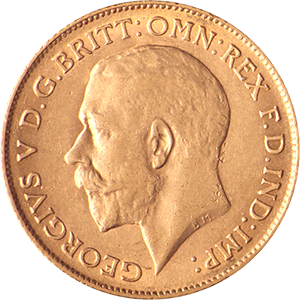 More recently, the highly valuable Britannia gold coin has become an alluring investment for many. 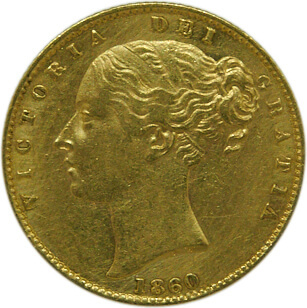 During the height of the British Empire, the Sovereign began to be produced in Canada and Australia, who now produce their own gold coins. The Australian Nugget and Canadian Maple Leaf were introduced in 1986 and 1979 respectively. 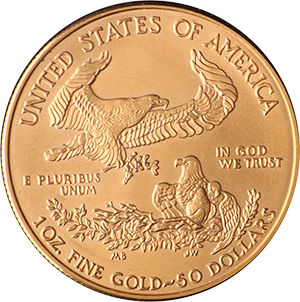 Another of the most popular gold coins is the American Eagle, which was first produced in 1986 and has become increasingly popular in recent years, seeing something of a boom during the financial crisis of 2008. This is partly because they are so easy to trade, making them an inherently reliable investment. 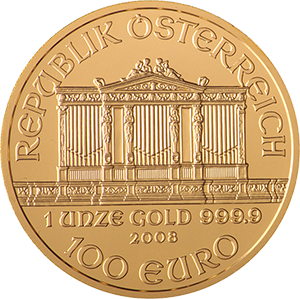 Other highly notable gold coins that are popular with traders include the Chinese Panda and the beautifully designed Austrian Philharmonic. Investing in gold coins can be a complex practice, but after several millennia, it remains one of the most reliable methods of investment globally. 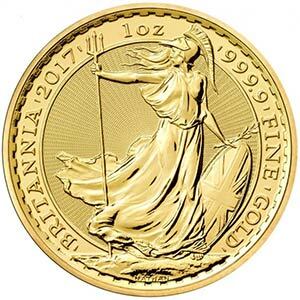 Gold is a relatively stable product in financial terms, although that is not to say it isn’t immune to market forces, but in gold coins, the reliability of the investment is magnified significantly when compared with other sources of the material. 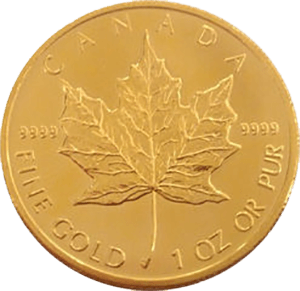 Gold coins are typically minted verified and, as long as bought from a reliable source, well defined in terms of purity. Other forms of gold, even when bought from reliable sources, can be made of less valuable compounds. Another reason gold coins are often preferential to other forms of gold is that they are produced and minted by governments, not private sources, so are therefore more likely to be accepted by traders in general. This does not necessarily take into account the purity of other forms of gold, however, and there are many trustworthy associations to access. These include the London Bullion Market Association in the UK, who approve refineries with great care. Before investing in gold coins, or any precious metal, it is important to understand the concept of “Spot Price”. This is the price the coin is worth at point of purchase. While spot prices can be quite volatile for many commodities, gold coinage is generally a stable investment and is therefore less complex when researching gold coin value by comparison. If in doubt, goldinvetsments.co.uk can offer professional advice from our London based office. Unlike many other gold coin vendors, we put a premium on customer service. 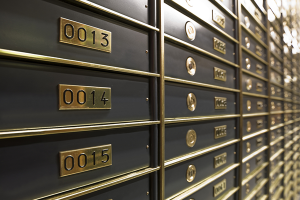 We offer storage options to any Gold Investments customers. Physical gold bars are kept at the London Silver Vaults for £4 per 1oz gold per annum. 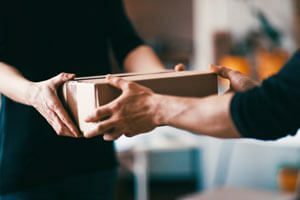 You can have your gold bars delivered to your address anywhere in the UK. We charge £10.00 for orders less than £1,000.00, but anything above that is delivered free. If you require delivery overseas, please contact us. Maximise your gold investment portfolio, buy and sell, and keep up to date with the market with our free Gold Club.